There are only 5 days to go until I join MSC Opera for a 10-night European cruise and since I printed my e-ticket and luggage labels yesterday I am starting to feel quite excited. 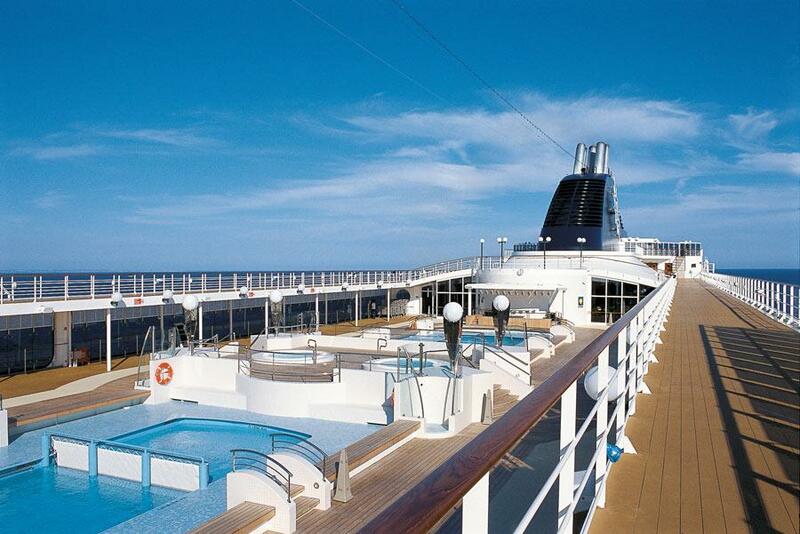 I am so looking forward to being back at sea especially as this cruise is going to bring a fair few firsts for me. 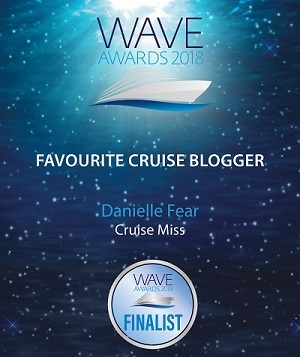 For example this will be the smallest cruise ship I have ever cruised on and the first time we sail from Southampton and don’t head directly through the Bay of Biscay. We have two ports before we make that journey and yes, I am hoping it will be a bumpy one! It will also be my first lengthy solo cruise. I don’t have any friends on board, I am literally doing this one on my jack jones. It’s exciting though, I wonder who I will meet and possibly be blogging to you all about in a few week’s time. I wonder which passengers will test my patience, let’s face it at least one of them will and I wonder whose patience I may test! 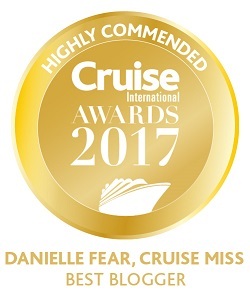 This cruise will also be the first time I have opted for an on board drinks package so I am interested to see exactly what is on offer and come the end of the cruise if I think it was good value for money. I have chosen the Allegrissimo package at £20 per day. There are two variations of the package, the next one at £38 per day but I felt £20 per day was enough for me. It includes, unlimited wine by the glass (choice of 2 whites, 1 rosé, 2 reds, 2 sparkling wines – 1 dry and 1 sweet), draught beer, soft drinks, mineral water and a wide selection of drinks and cocktails from the bar, as well as take-away ice-cream in a cone or cup. 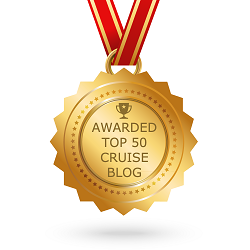 The 15% service tax is also included in the £20 per day if you book before you cruise. I enjoyed an ship visit to MSC Lirica last year and saying as she is MSC Opera’s sister ship I pretty much know what to expect. I suppose the fact I deal with cruise ships for work every day also has its advantages, I have no ‘cruise ship homework’ to do as such. My cabin this time is an ocean-view on Deck 10, Turandot deck. 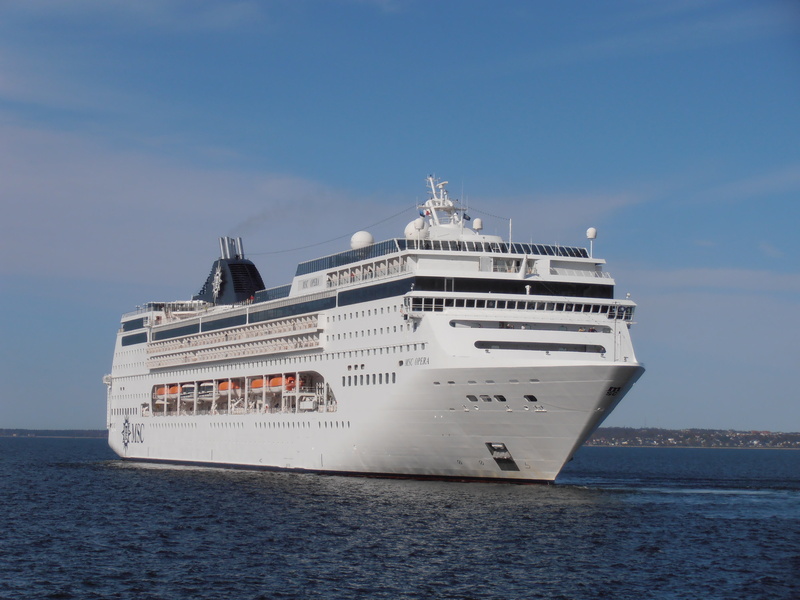 I had the pleasure of exploring cabins aboard MSC Lirica during my visit so I am confident there will be more than enough room for little old me for 10-nights. Anyway one must get back to work and I suppose I should make an effort with my packing this evening! 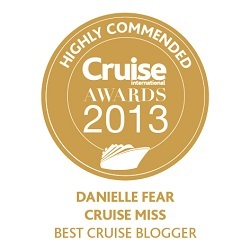 You will be able to follow my journey on my blog of course and also via the CruiseMiss Facebook and Twitter accounts. Hope that you have a great time and looking forward to seeing your pictures and review! I bet you are even more excited today! i am sure that you enjoy it.we had that package last end of may and it was good.we had the fjords ,and also the animators work very hard.enjoy and good luck.